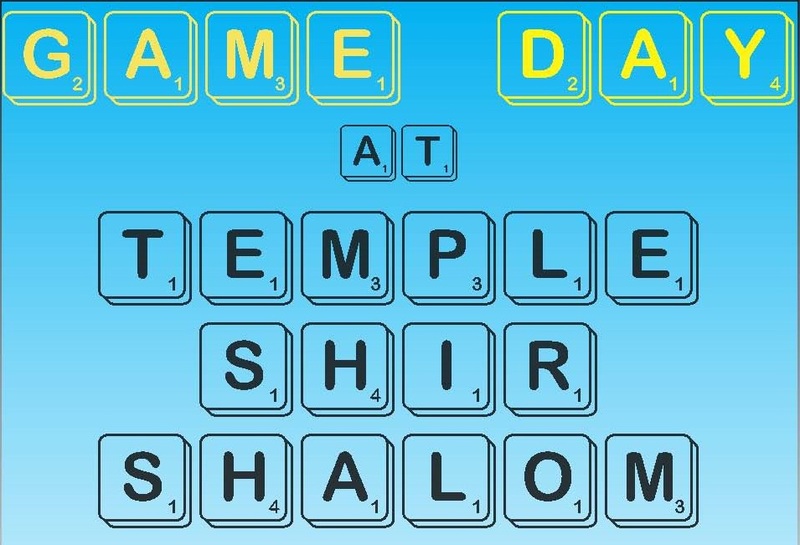 Join us for our monthly Game Day. $8/person includes a delicious lunch. Bring your own games. Our Game Day is the fourth Monday of the month. Reservations are required by the Friday prior to Game Day. Call the Temple Office at 248.737.8700 to RSVP.